Learn a skill that can provide you will the ability to make money anywhere in the world. IDTA’s Live Trading Room is intended to set the standard for Live Market Commentary in South East Asia. 4 Live trading room sessions to choose from. At IDTA our professional traders trade the exact strategy we teach. We are here to guide you every step of your learn to trade journey and cater for complete beginners to the most advanced of traders. Our goal is to be the best Learn to Trade Academy in SE Asia empowering our clients with the skills, knowledge and discipline required to be excellent traders. The academy offers its members a lifetime membership to superior trading education in the Day Trading Market online and live events, information webinars, implementation webinars, weekly beginner and advanced coaching, trading level indicator products and webinars, or if necessary a one on one mentoring arrangement, complimentary online trading resources and a trading library. IDTA offer one of the few Live Trading Rooms in Australia. Here we call live trades across 4 different rooms and several markets. This is perfect for members who want to see, or put into practice what they have learnt, in a live trading environment. 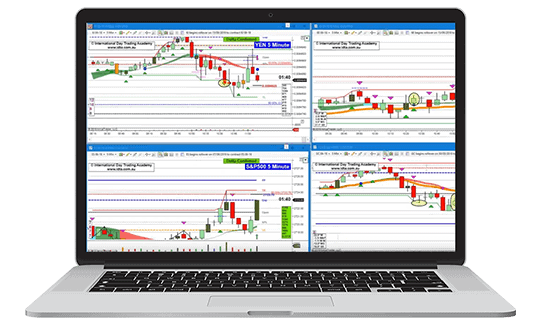 The Live Trading Room is suitable for beginners learning to trade all the way to experienced traders and is a great place to share your experience with other members. 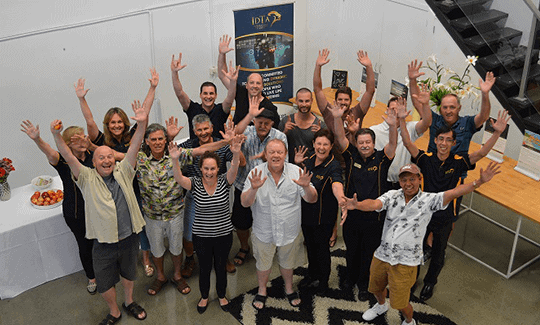 One thing that IDTA provides that very few educators do, is a community of like-minded member, traders, and educators, we believe in taking the journey with you in order for you to get the most out of your education and for IDTA to get the best out of you. We pride ourselves on the success of our members. learn how you can Day Trade and make money from the comfort of your own home or anywhere in the world.